教材：小学英语/外研版(三年级起点)/四年级下册/Module 4/Unit 1 Will you take your kite? 教材：小学英语/外研版(三年级起点)/四年级下册/Module 7/Unit 2 Grandma cooked fish. 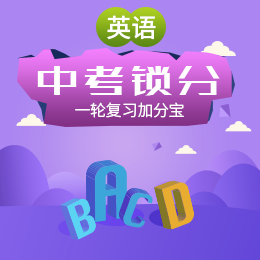 教材：小学英语/外研版(三年级起点)/五年级下册/Module 5 /Unit 1 It's big and light.